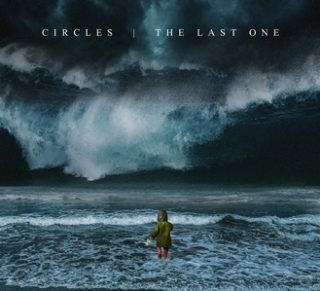 Circles : The Last One album download | Has it Leaked? Australian alternative progressive rock powerhouse Circles are the next step in the evolution of heavy music. The intricacy, the emotional heartstring pull of the lyrics, the precision, and the sheer force of teir output places them in a class of their own. They will unleash their highly anticipated new album "The Last One" worldwide on August 31st 2018.